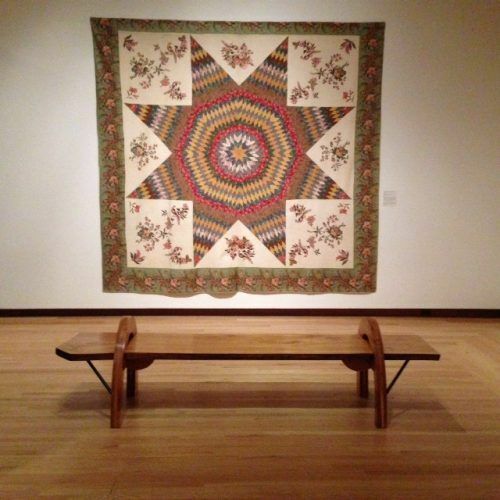 A few years ago the New Britain Museum of American Art added one of our benches to its terrific collection of benches. We are honored to have our bench among the museums terrific collection of gallery benches. The bench is made from what was the largest American elm in Connecticut at the time when it was brought down in 2009. Next time you are at the museum search it out and have a seat.